Do you want to achieve fluent speech? If so, you need to positively intend to make it happen. This conviction is necessary in order to turn your dream into reality. Be a visionary ... picture what your life will look like when you have achieved your fluency goal. Break your goal down into small steps: learn an effective, science-based fluency technique such as Ezy-Speech; practise the technique speaking slowly at first; become confident and competent using the technique at home; transition to using the technique in the outside world; maintain your technique. It has been mentioned many times in our newsletters that it is imperative to ensure positive cognitive training goes hand in hand with an excellent speech therapy technique. 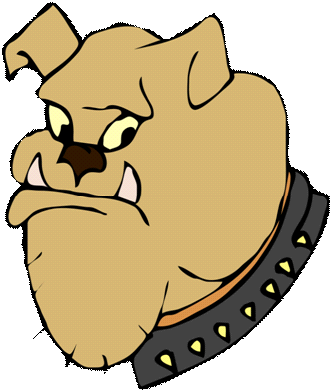 PWS should be prepared to change their perceptions of others and the way they believe others perceive them. People are generally highly supportive of PWS when they know they are trying to improve their fluency. Don’t be afraid to disclose that you are a person with a stutter. 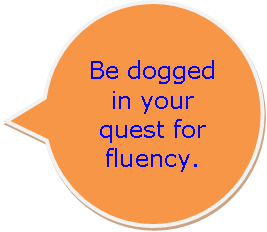 From this you will be supported in your quest to achieve good fluency management. Leave behind your avoidance tactics and put yourself out there armed with confidence, technique and support. Take inspiration from those who have gone before. Join your local stuttering association. Phone or skype others who use the same fluency technique. Gain support from like-minded people who are managing their stutter. Achieve your goal of speaking fluently through vision, action and persistence. With a decisive mindset I take positive action towards achieving fluency. I decide on a course of action and follow through with it.